Health Canada’s Access to Cannabis for Medical Purposes Regulations allow Canadians with government approval to grow medicinal cannabis legally for themselves or designate someone to do so for them. Canadians who choose to take this route must operate within the limits set out in their Health Canada registration certificate (plant limits, storage limits, and possession limits). Once approved by Health Canada, starter materials (seeds/clones) must be purchased from a licensed producer. 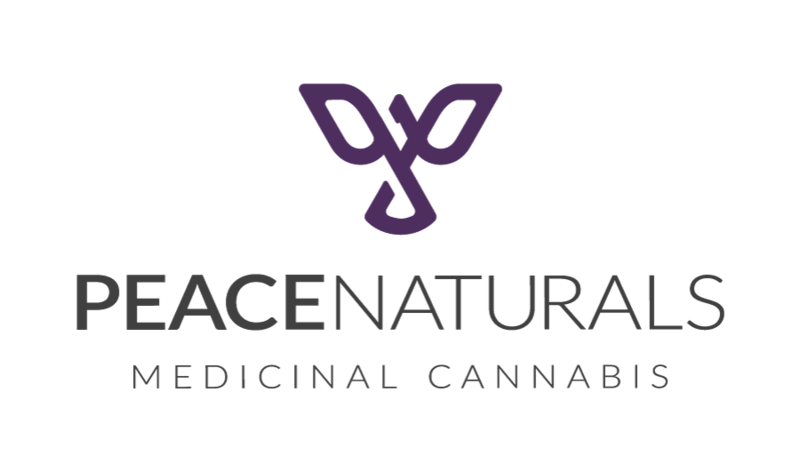 Peace Naturals is a premier provider of cannabis clones.